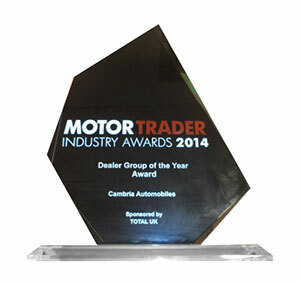 Cambria Automobiles Group are delighted to announce last night that we won the prestigious Franchised Dealer Group of the Year Award 2014 at the annual Motor Trader Awards. We would like to thank all of our Guests and Associates for their contribution towards this highly prestigious award. 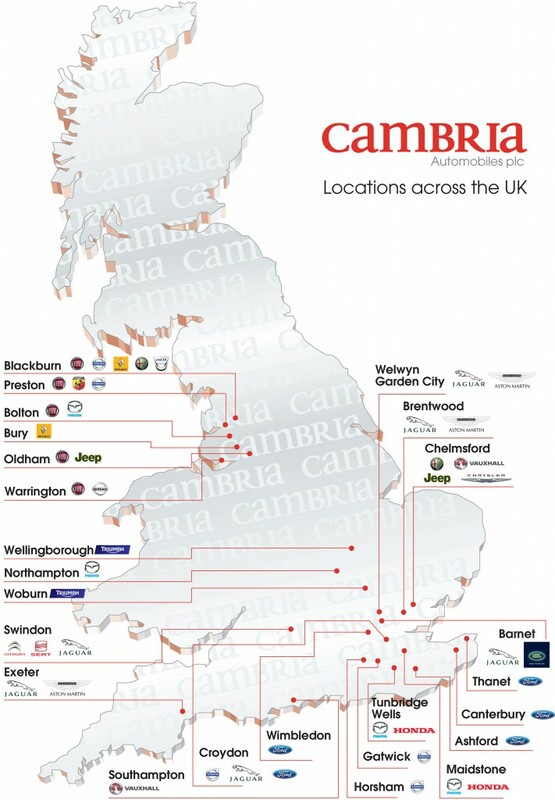 It is great to see that our Guest Experience culture and training is beginning to be recognised by such highly knowledgeable judges at Motor Trader Magazine.